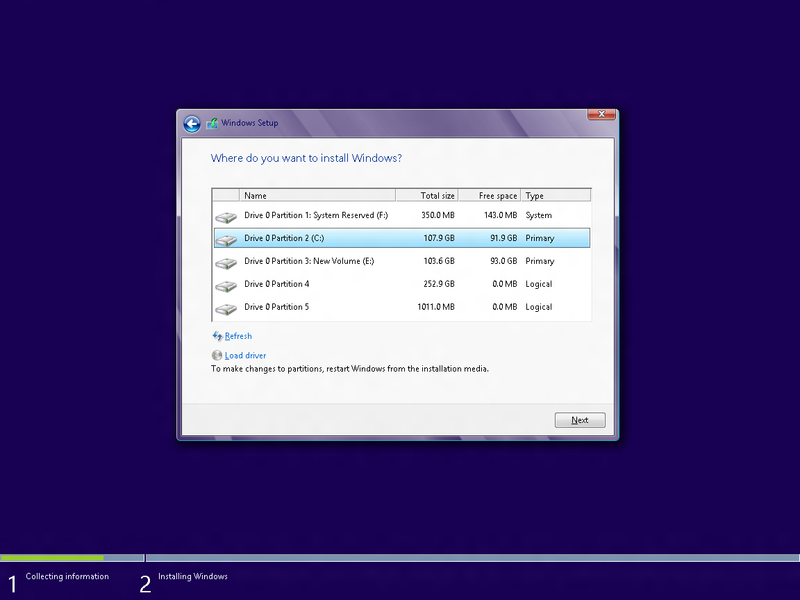 Windows 8 installation restarts the computer a couple of times. 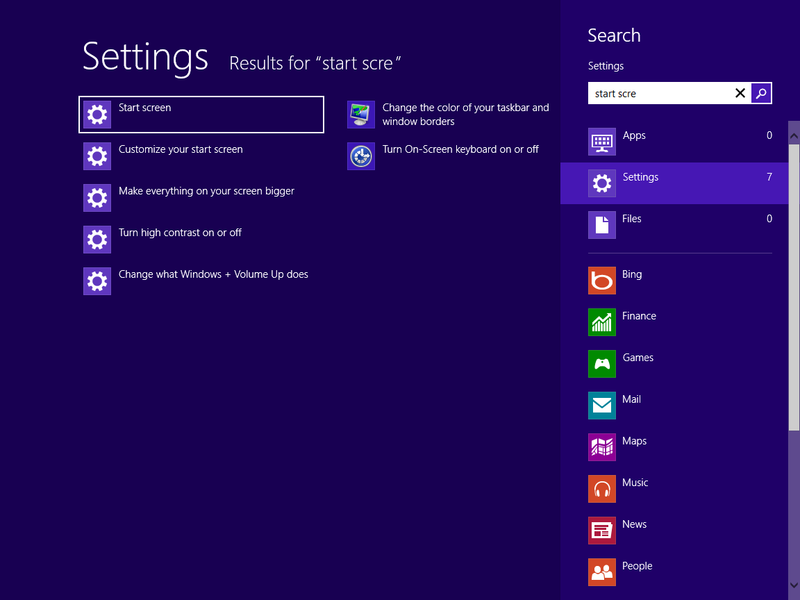 After installing devices, installation prompts you to select express settings vs custom settings. 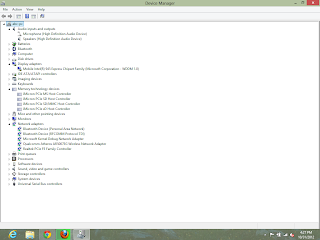 These settings include the new "Do Not Track" feature in Internet Explorer 10, which is enabled by default if you select Express Settings and is shown clearly. 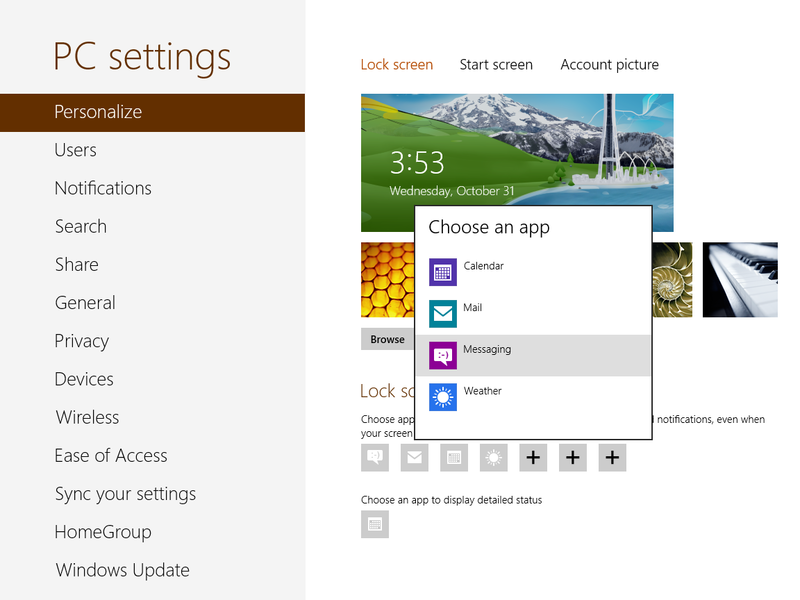 It also includes a "Share information with Apps including your name, picture and location" setting. This is to personalize Windows 8 apps and is also enabled by default in the Express Settings. 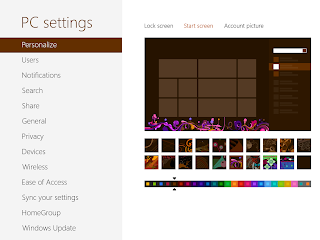 You can choose Custom Settings to set these settings on your own. 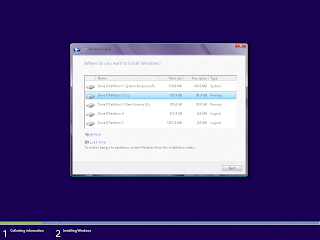 After that, installation asks for a Microsoft ID. This too is optional. 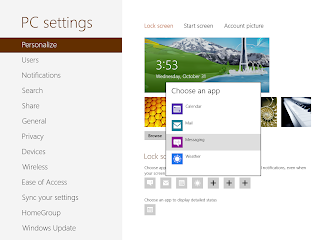 If you select a Microsoft ID, your apps are customized accordingly. The installation took about 20 minutes on the AOA 150. 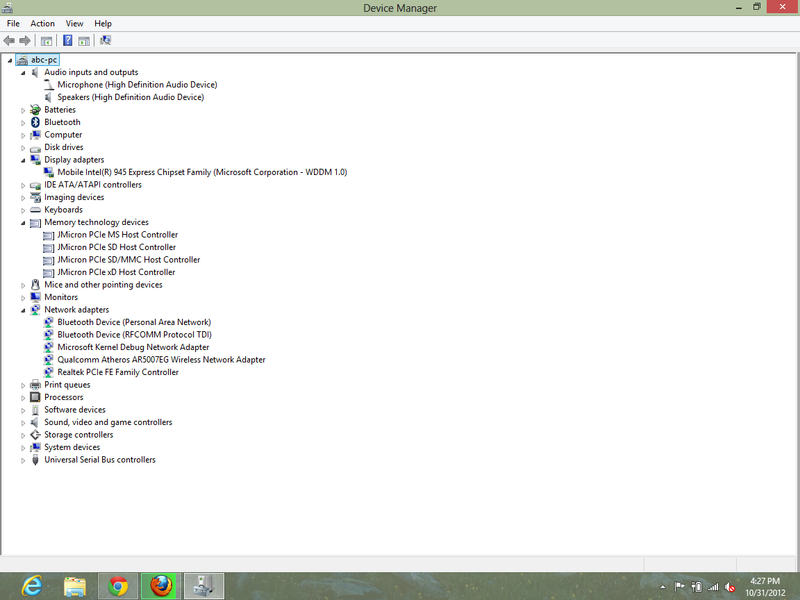 Windows 8 prompted me to install the driver for JMicron SD MMC controller. 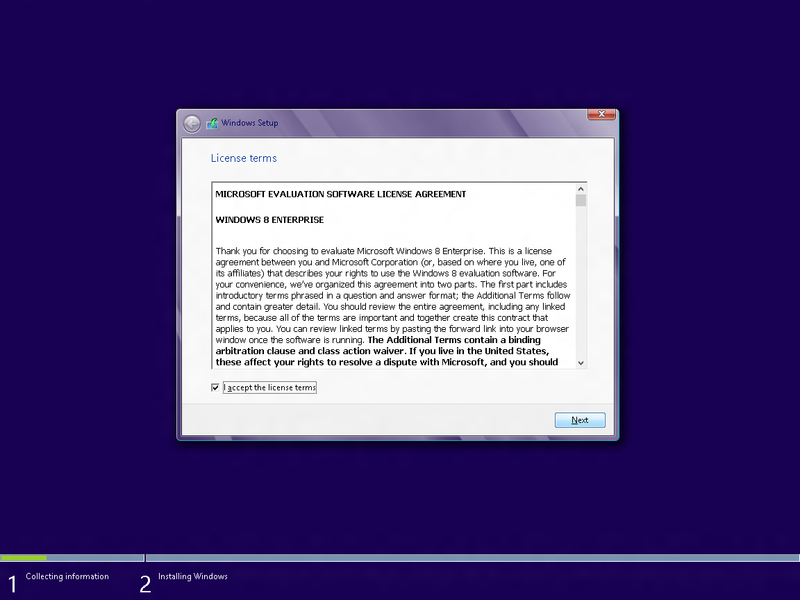 It provided the link to the driver in question, which I clicked on and downloaded, unzipped and installed. 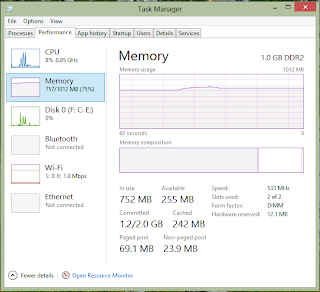 There were no issues with Sound, Display, Network Cards - Wifi Adapter or LAN Adapter. 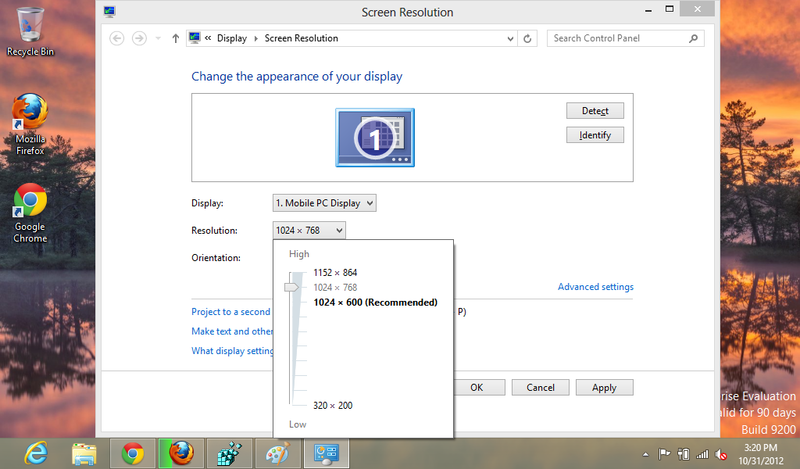 The resolution being 1024 x 600, apps did not open at the outset. 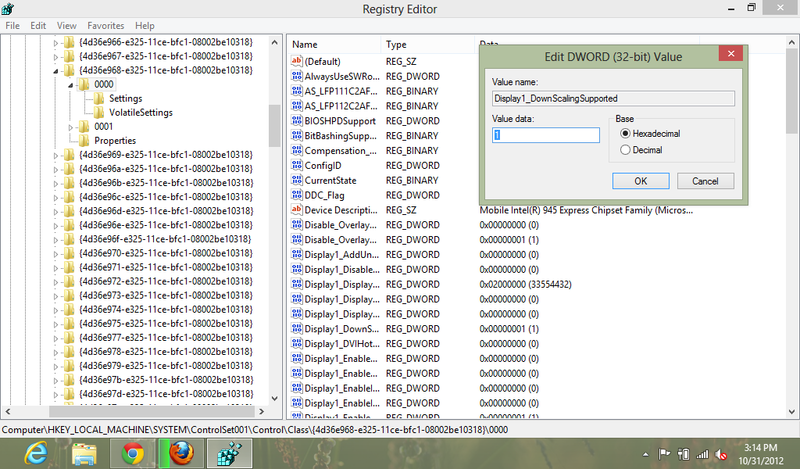 This was remedied by opening regedit and changing the "Display1_DownScalingSupported" DWORD from the value of 0 to 1. "HKEY_LOCAL_MACHINE > SYSTEM > ControlSet001 > Control" key. 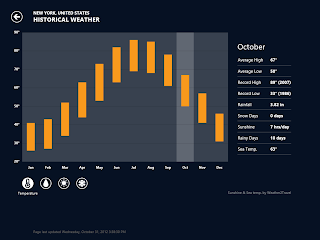 A restart was needed for the changes to take effect. 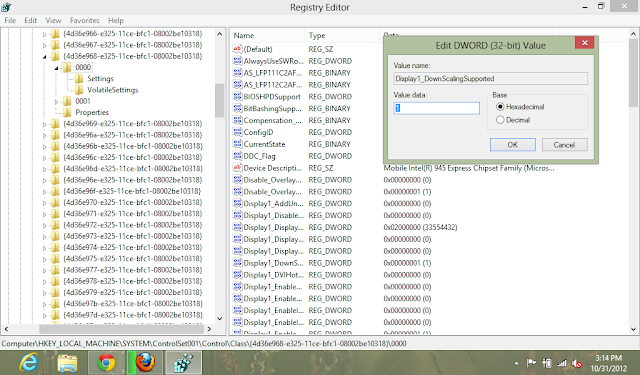 Opening registry can be done by pressing Win+R keys and typing regedit in the run window or by hitting Win key and typing regedit in the search bar. After the restart, change the resolution to 1024x768 or higher. 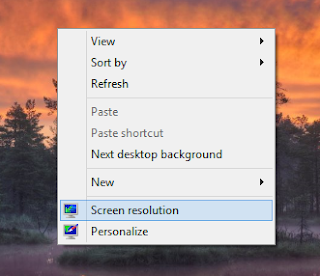 To do this right click on the desktop and click on Screen Resolution. 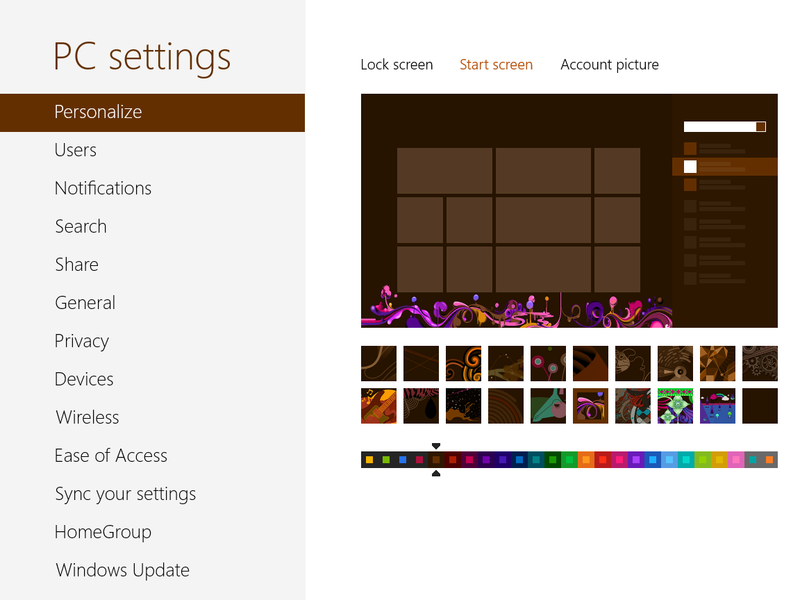 Then select the resolution of 1024x768 or above and click OK. 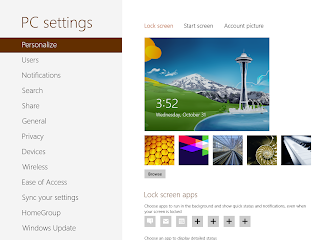 Customizing the lock screen has options to integrate data from apps to the Lock screen. I remember the Weather App on Developer Preview being sluggish to the point of being unusable on the Acer Aspire AOA 150 last September. 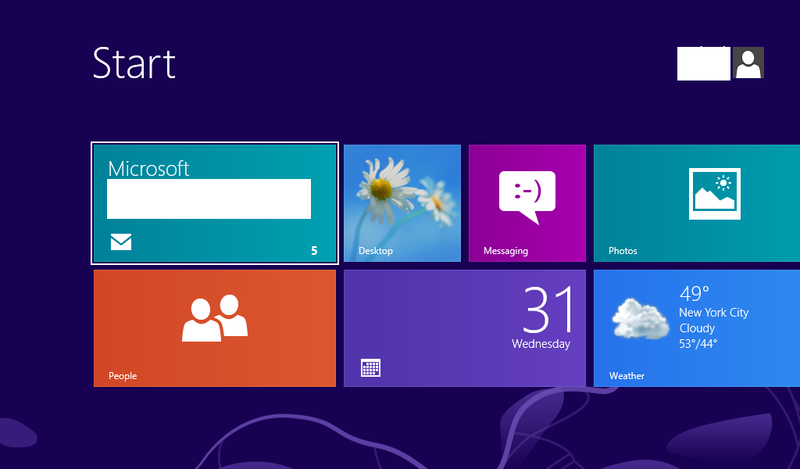 The netbook being antique I found it acceptable. The Developer Preview Weather app would have performed better on present day hardware, I presume. 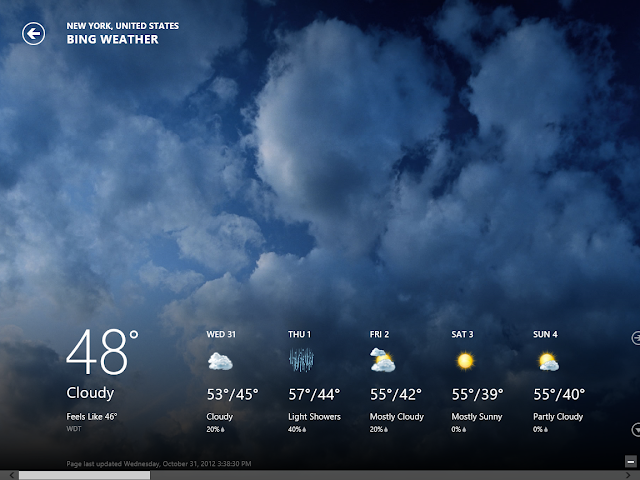 The Weather app on the final Windows 8 just works! There is not a hint of lag, much like the rest of the OS. 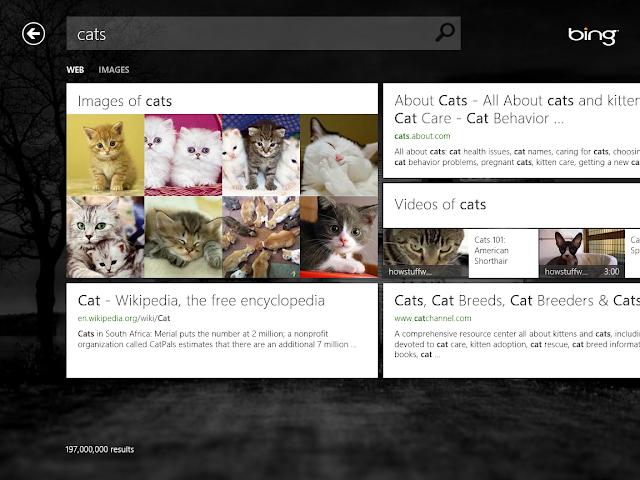 The Bing app is interesting too. Searching with tiles is something that people might find difficult to take to. But the opportunity for change is undeniable. 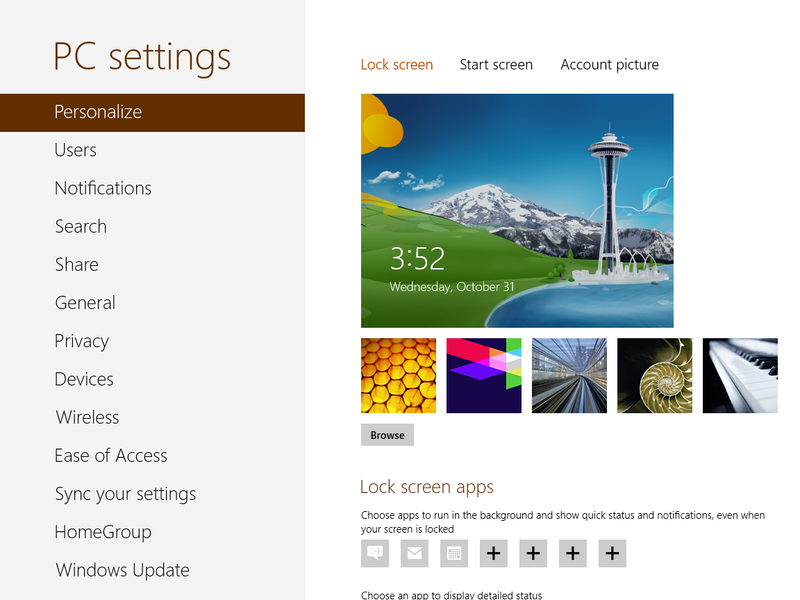 The apps run fine, but the non native resolution which is required hurts your eyes. 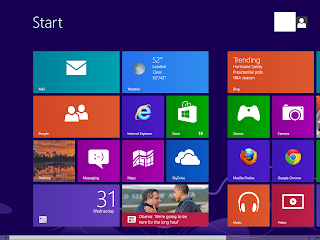 For a test drive this may be ok, but the Aspire One AOA 150 is not a good candidate to run Windows 8 apps for the resolution reason alone. 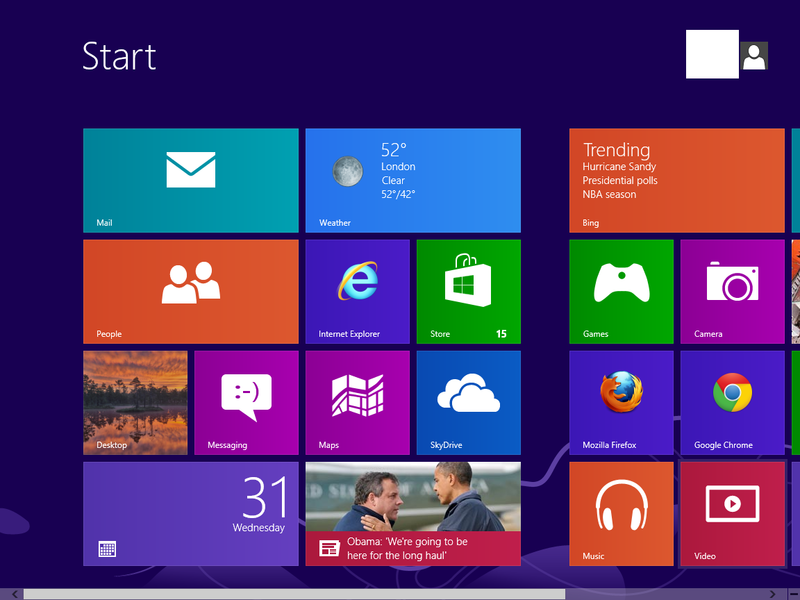 If you will be using Windows 8 without the apps, then things should be fine. 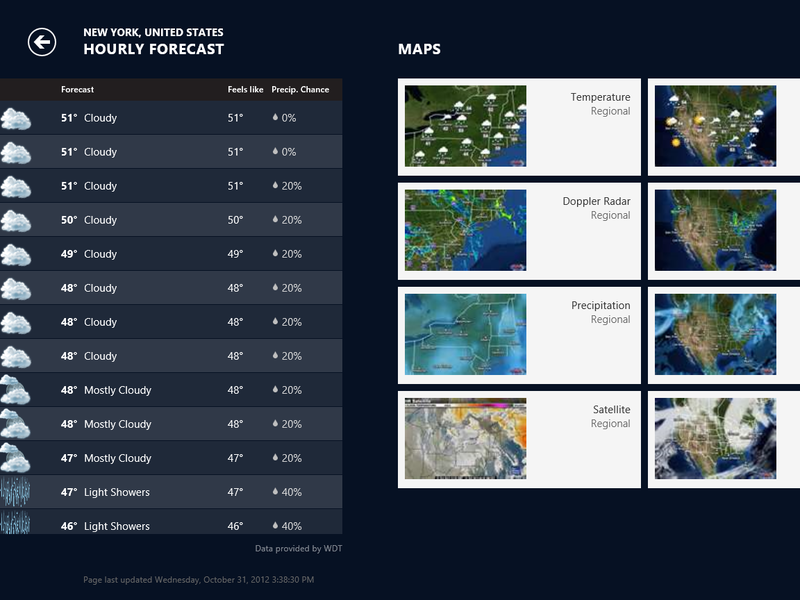 The user interface is snappy and responsive. 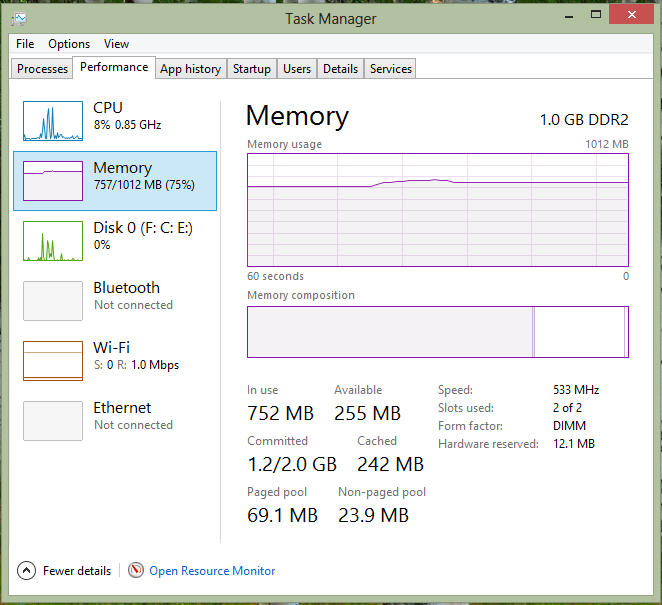 Much better than Windows 7 and leagues ahead of the Developer Preview version. 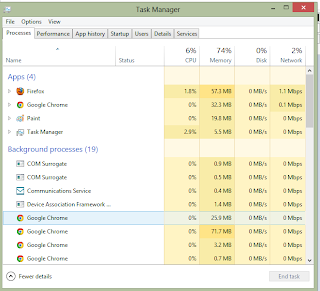 Here are some Task Manager readings. With two browsers running - Chrome and Firefox, CPU Load is pretty low. 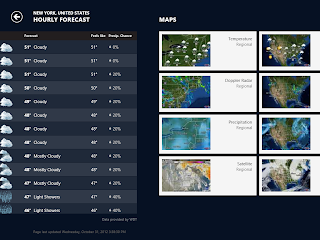 This was not a scientific test. 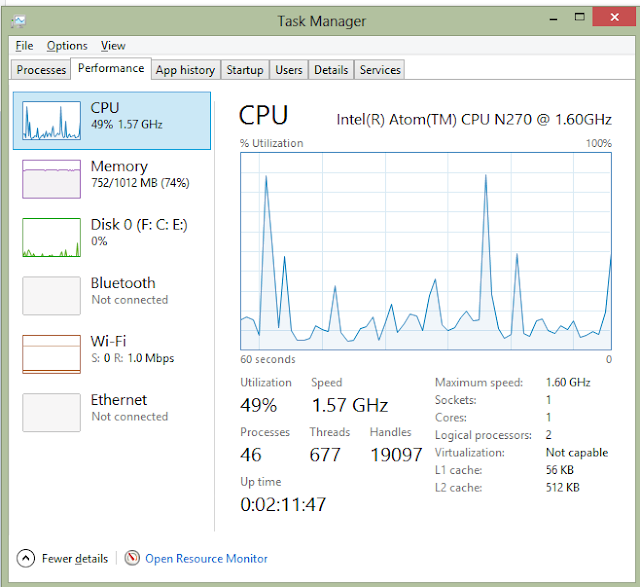 Windows 8 performs exceedingly well on a Acer Aspire AOA 150 - a 4 year old hardware with an Atom processor and 1 GB of RAM. The requirement of a minimum resolution is understandable but it would be great to see elastic or fluid layouts for Windows 8 apps which could accommodate fringe case scenarios such as users on netbooks with a resolution of less than 1024x768. i just installed the windows 10 preview on my AOA150 using the info on your page.. it's extremely helpful for this one, too.. THANKS!